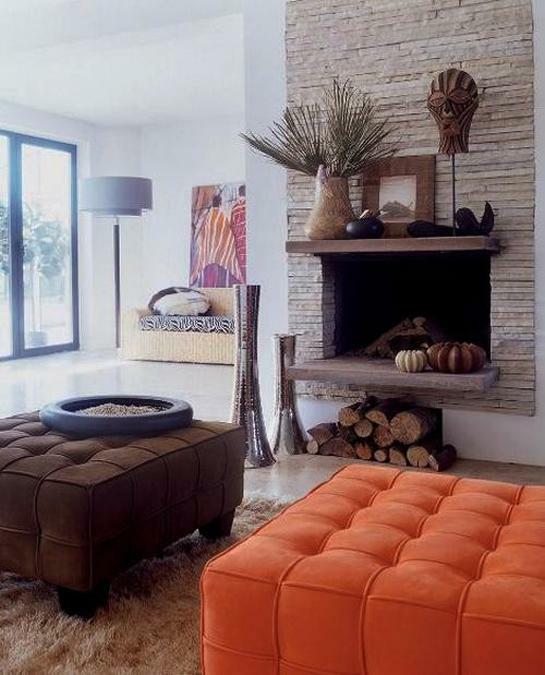 Beautiful fireplace designs and decorating ideas for summer can be inexpensive and simple, adorning your living room, bedroom or dining room with elegance and style. 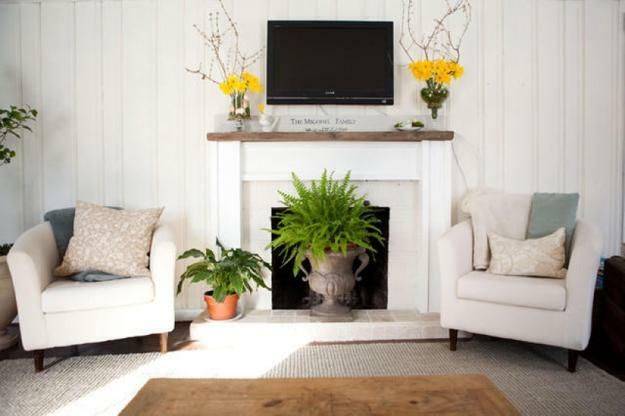 Summer home decorating blends light color combinations and decor accessories with flower arrangements, indoor plants and summer themed fireplace mantel decorations that add a charming focal point to your rooms with fireplaces. 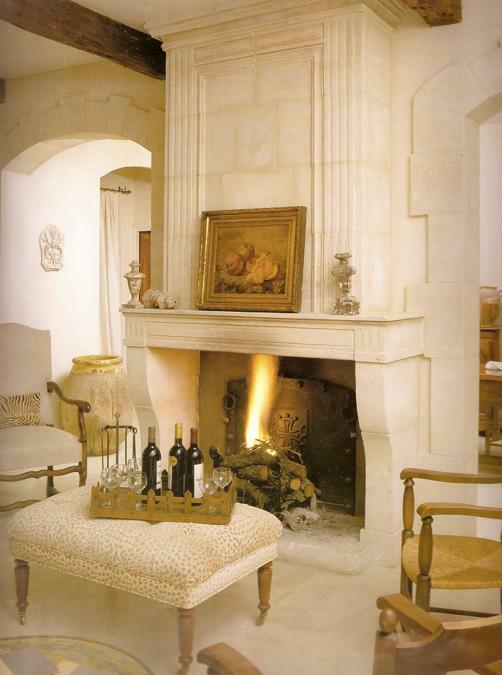 Light and unpretentious, elegant and bright fireplace designs are great centerpieces for summer home decorating also. 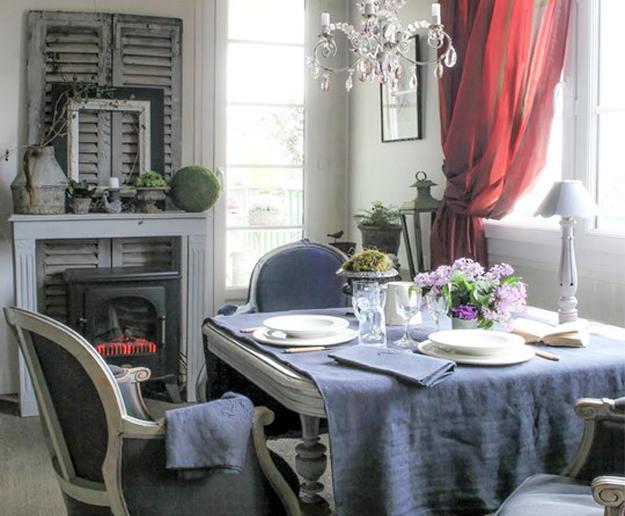 Here is a collection of fireplace mantels and summer decorating ideas that you can personalize with a little of imagination, creating inspiring and gorgeous room decor in spring and summer. 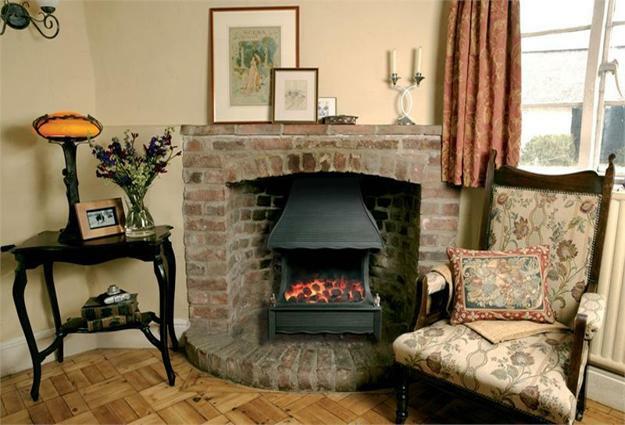 As the temperatures rise you are not going to use your fireplaces, and can decorated them with heat sensitive items, like paper and wood crafts, books, paintings, photographs, tapestry wall hangings, candles, fresh flowers and indoor plants. 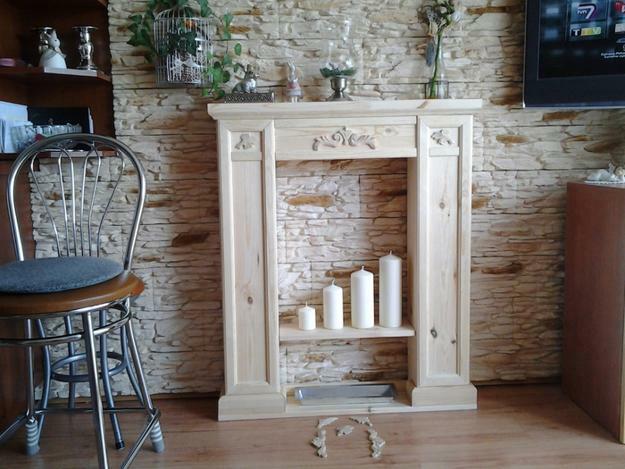 Expensive artworks can be used for fireplace decorating in summer also. 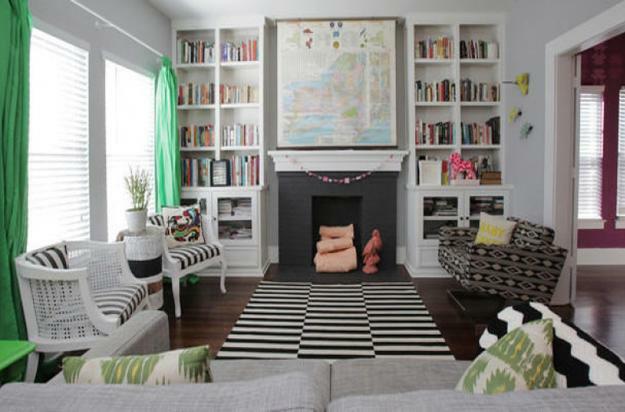 You can use curtain fabrics, tapestry wall hangings or make temporarily free-standing shelves for your fireplace decorating ideas in summer. 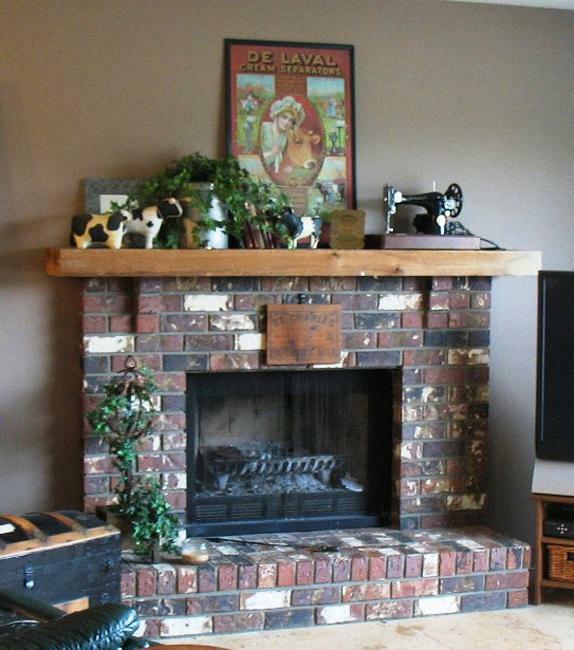 Light color combinations help to add summer-like decorating ideas to your fireplace mantels. 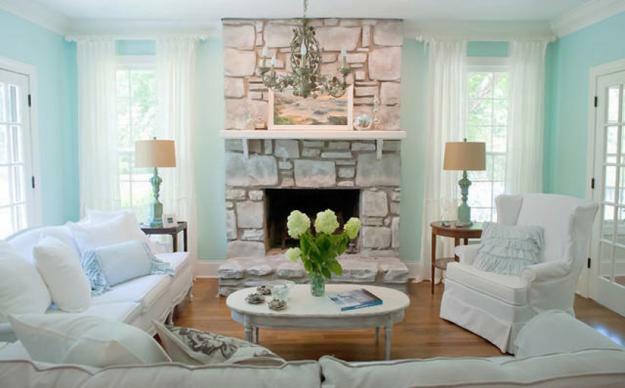 Fresh coats of paint in light color give a breezy and fresh look to walls and fireplace mantels. 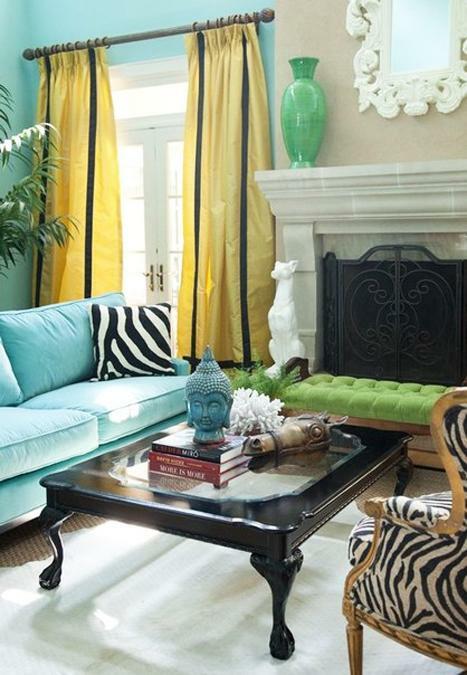 Light cool color combinations are great for summer decorating. 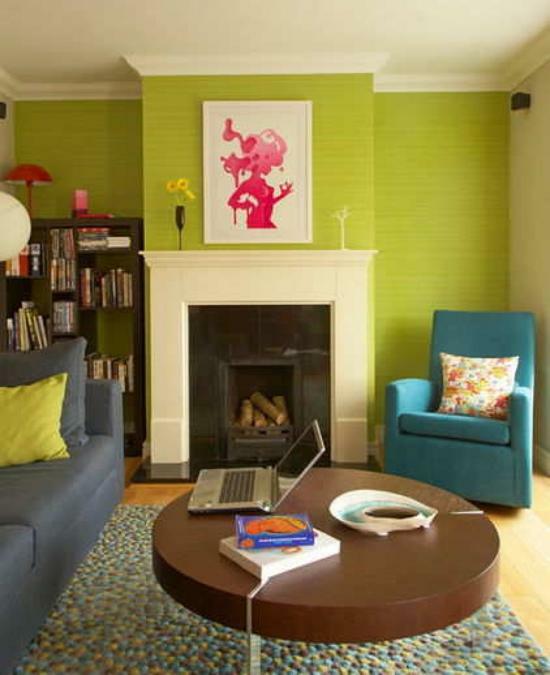 Bright citrus yellow colors, apple green color shades, tender lilac purple paint colors or sky blue color are excellent for fireplace mantels decorating in summer. 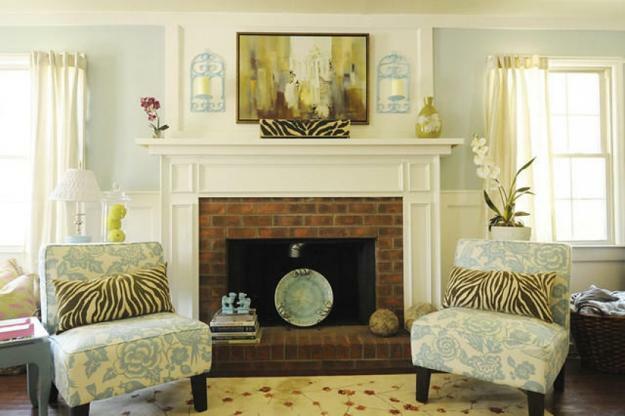 You can use home decorations in complimentary colors for fireplace mantels creating bold contrasts with the existing wall color and furnishings. 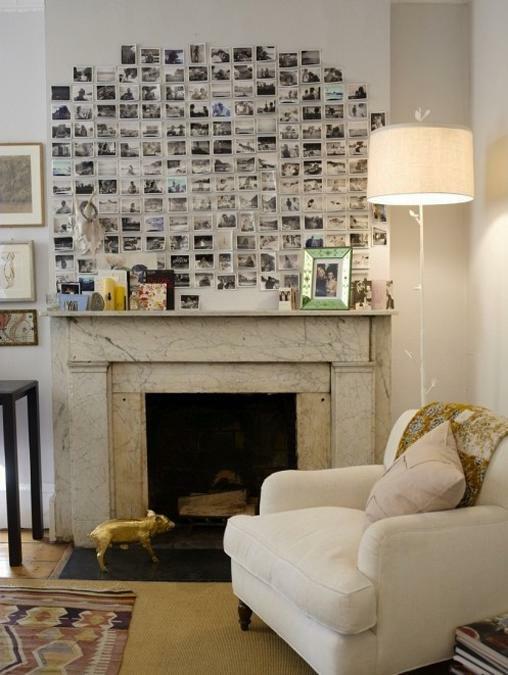 A large mirror or a spectacular summer themed painting on the wall are wonderful, easy and inexpensive summer decorating ideas for your fireplaces. 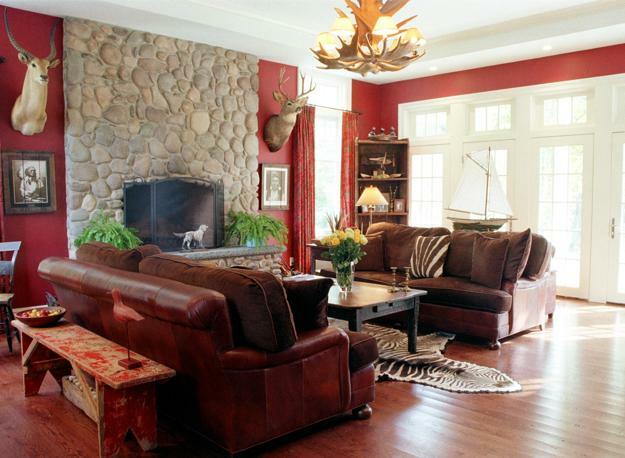 Fireplace mantels decorating ideas that combine light color combinations, unique and interesting items, flower arrangements and indoor plants look elegant and classy. 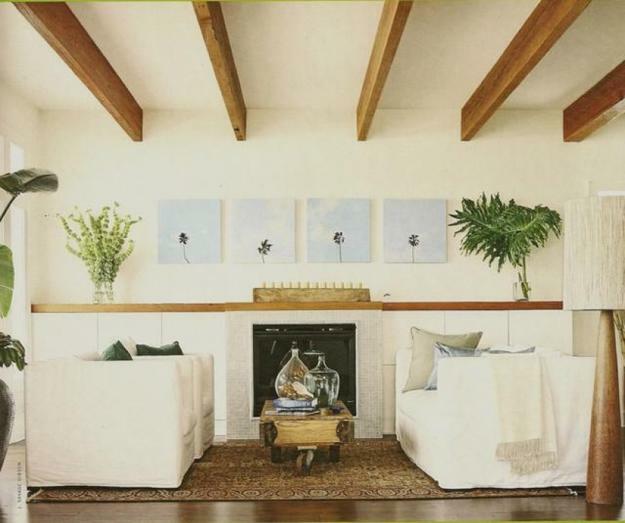 Using these home decorations in moderation and fireplace mantels decluttering allow to create perfect summer decorating and make rooms feel airy, more spacious and cool. 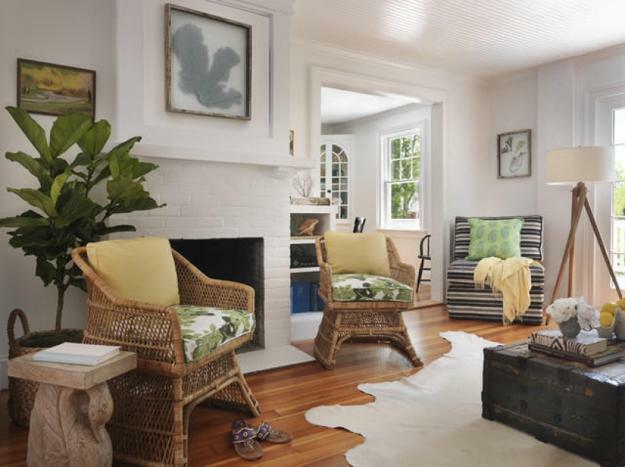 If your interior decorating is designed around the fireplace, you can change the living room furniture placement, redirecting summer decorating ideas towards a large window with a nice view of the garden or natural surroundings. 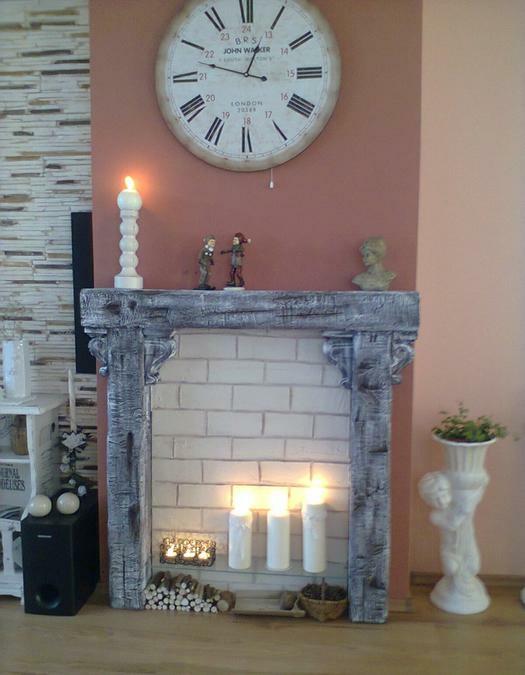 You can enhance your fireplace mantels decorating with summer themed decor accessories and create nice backgrounds for seating or dining areas with fireplaces which are not used in summer. Developing a living room furniture placement that is multi-directional is one of ways to enjoy new and fresh summer decorating ideas. 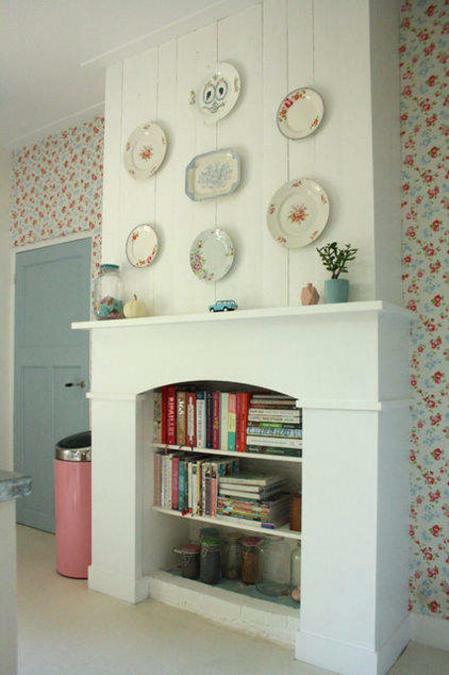 The aim of changing the living room furniture placement is to create a new field of vision from the seats which goes beyond the empty dark hollow of a fireplace hearth which is not used in summer. 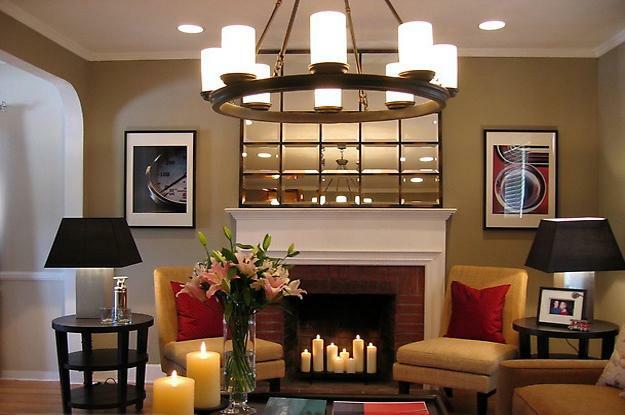 Adding attractive and meaningful decorative accents to fireplace mantels transforms rooms into personal, comfortable and pleasant home interiors. 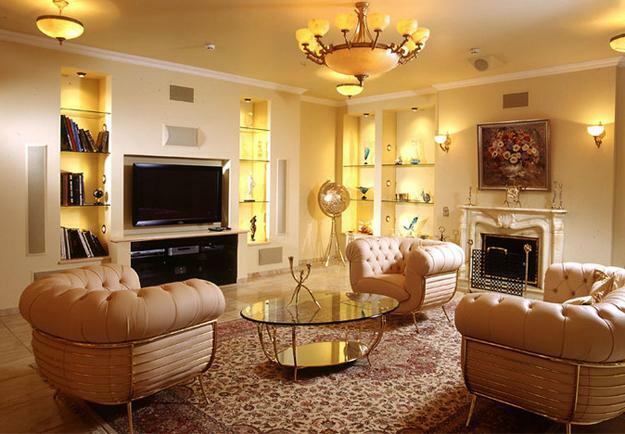 Decorative plates and summer paintings, photographs, tapestry wall hangings and wall mirrors add interest to fireplace walls. 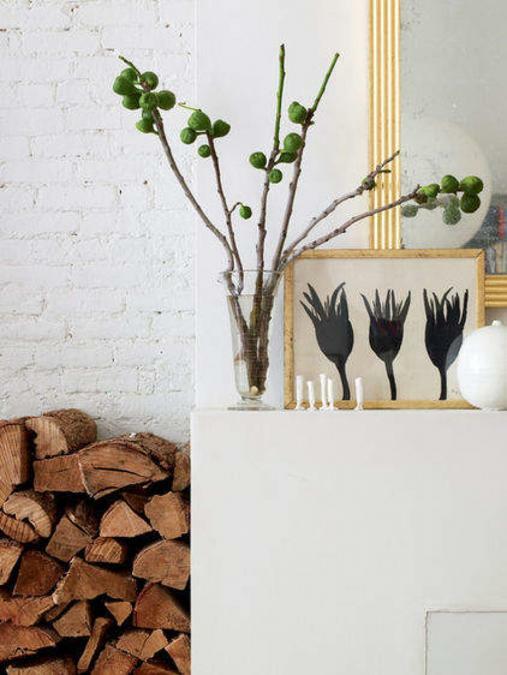 Paper and wood crafts, books, paintings, photographs, candles, fresh flowers and indoor plants, driftwood and unusually shaped twigs are perfect fireplace mantels decorating ideas that offer beautiful substitutes for warm and cozy glowing fireplace in winter.